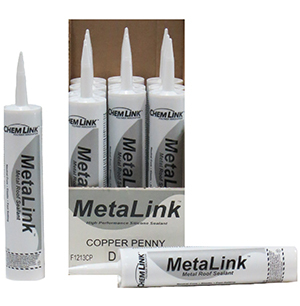 Metalink Sealant - Old World Distributors, Inc.
12 - 10.1 oz Cartridges - 10 lbs. MetaLink is a superior, high-performance silicone sealant, specifically formulated for applications on metal roofs, gutters, downspouts, and other metal architectural surfaces such as walls, windows, doors, and fixtures. 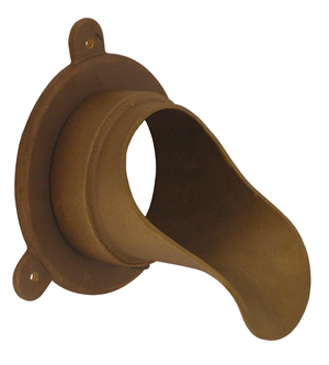 MetaLink bonds to aluminum, steel, and copper and delivers exceptional adhesion to Kynar 500 PVDF and Tedlar PVF.